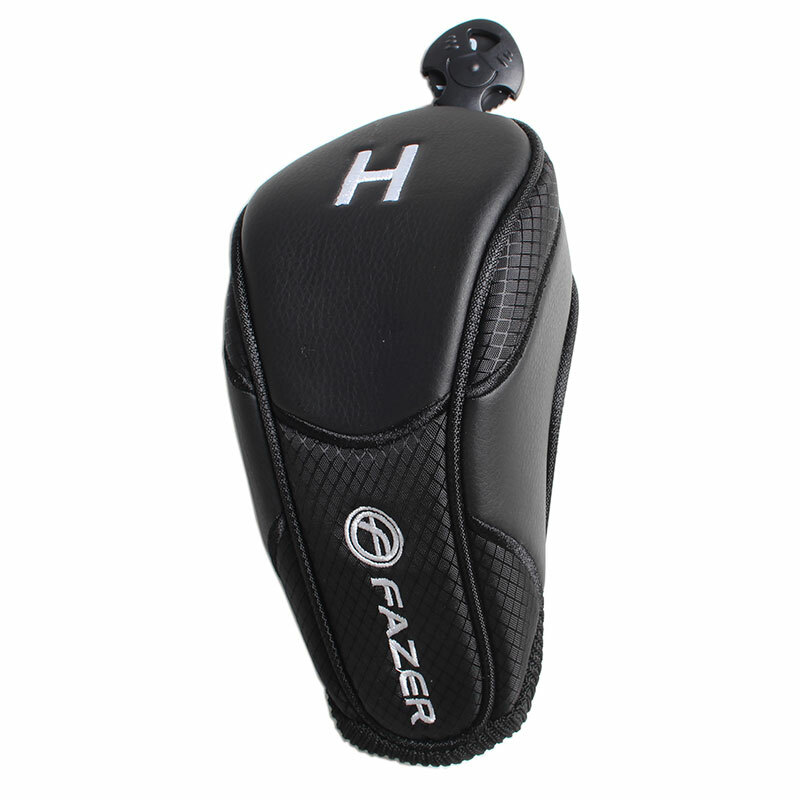 This fantastically designed Fazer Hybrid Head Cover has been designed using deluxe polyurethane, nylon and acrylic materials. The thick interior foam helps to provide superior protection for your hybrid clubs and help to reduce the chance of potential damage. 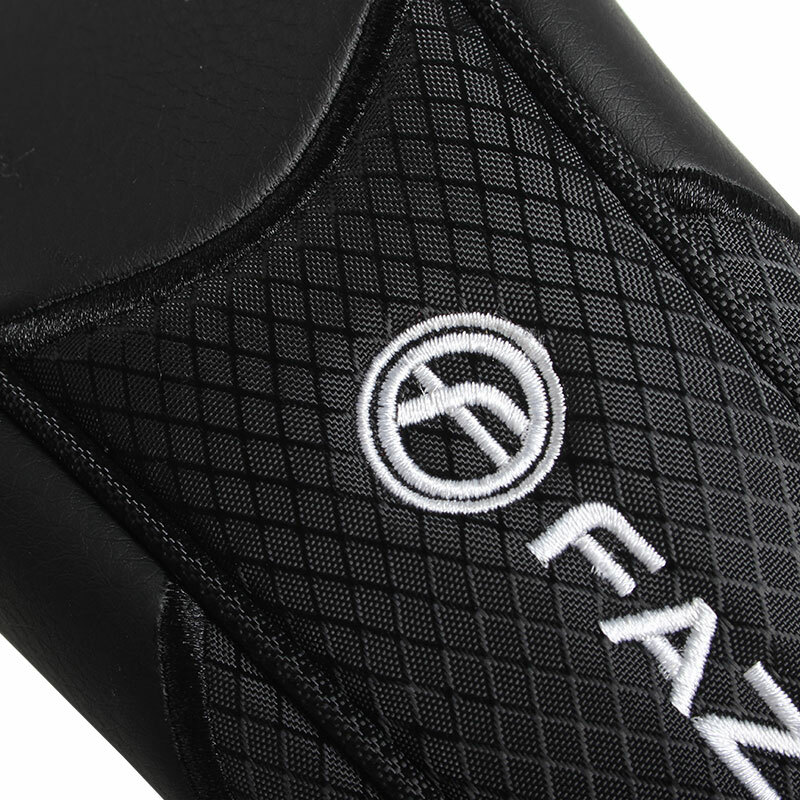 The ergonomic design provides a perfect fit for your clubs. 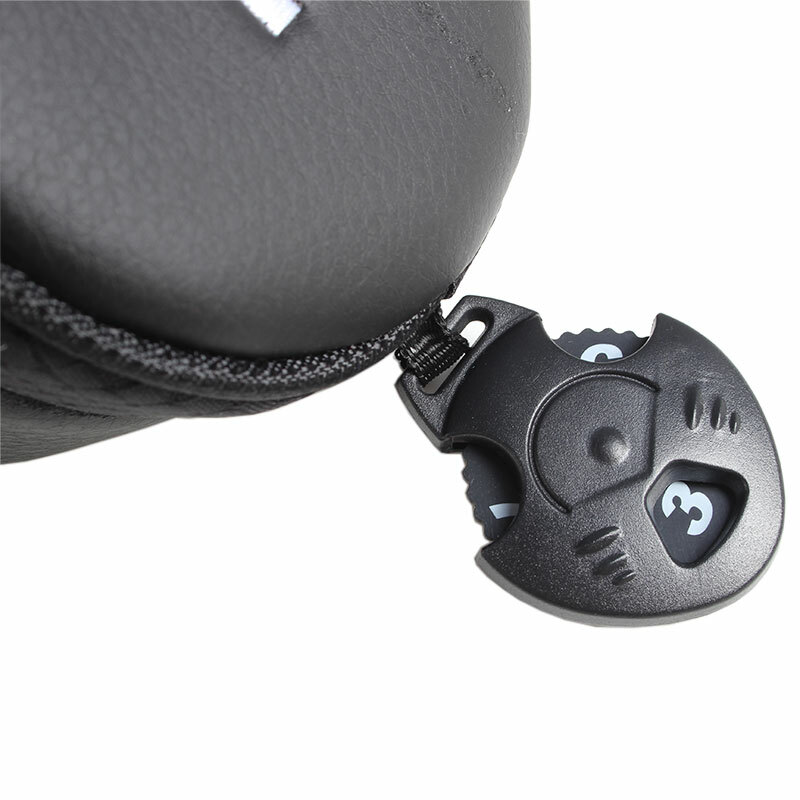 The head cover also features an adjustable number tab.